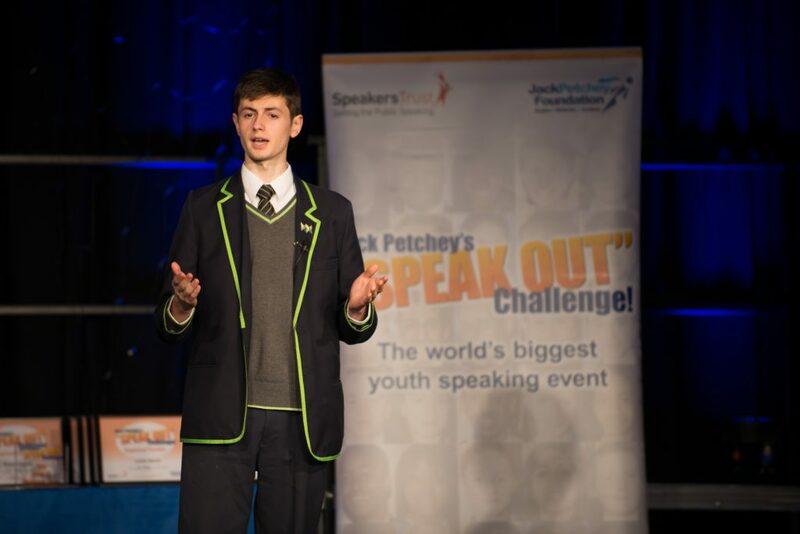 Haggerston School is delighted to announce that Hal Bishop (Y10) has won the Hackney regional round of the Speak Out Challenge! Hal’s amusing story about a visit to Trump Tower was impeccably delivered and wowed the crowd and judges. Reyhannisa Haji (Y10) also represented Haggerston with an extremely thought provoking speech about the media’s role in perpetuating Islamaphobia.